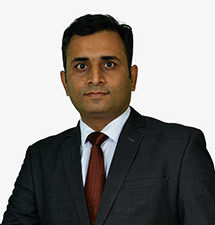 Ravi has over 15 years of business experience in Midstream and Downstream Oil. Previously, he held various senior positions within the Galana Group. Ravi has many years of experience in managing trading, hedging as well as project and corporate finance activities of the Group. He has extensive knowledge of M&A, financial audit and corporate restructuring. 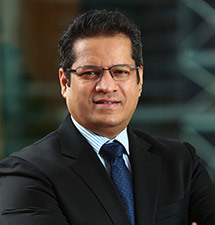 Prior to joining the Galana Group, Ravi occupied Senior Manager positions at BDO and PriceWaterhouseCoopers. Ravi has a Master of Business Administration from the University of Warwick and is a Fellow of the Association of Chartered Certified Accountants, UK. Leading a team of highly qualified professionals, Ravi is responsible for managing the Group’s businesses and realizing its corporate strategy and objectives. 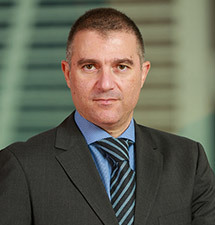 Kostas has over 24 years of experience in international oil trading and shipping. Over the last 9 years, Kostas has worked with the Galana team to support and develop the company’s East Africa and Indian Ocean islands offshore trading activities and onshore trading in Southern/South Africa. 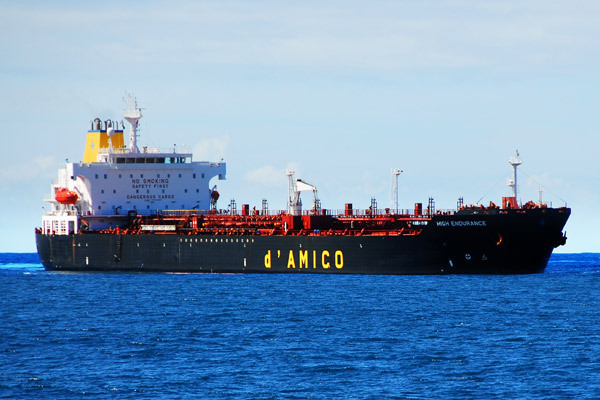 Prior to joining Galana, Kostas was working for over 15 years in London for Sinochem Int’l Oil Trading in various roles including trading FFAs, negotiating/managing contracts, oil tanker management and tanker chartering. He holds a BEng in Electrical and Electronics Engineering from Surrey University and a Masters in Digital Systems from Brunel University, UK. Maxime started his professional career in 2011 at Puma Energy Group (Trafigura Group) as Assistant Financial Controller for America. Maxime then moved to other roles within Puma Energy Group as Regional Controller for Africa and Finance Manager for East Africa. Maxime holds a Master’s degree in International Management Finance from IAE Business School in Lyon and an Executive Masters of Science in Finance from HEC Paris. Craig has over 20 years of experience in the oil industry focusing on local and international trading, commercial sales, business development and downstream business origination. Craig has held various positions within companies including Shell SA, Masefield SA and Petro SA. The roles included but are not limited to Fuel Trading, Supply Chain Lead, Business Development, Business Origination and Financial Analysis. 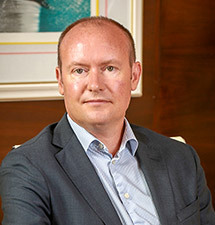 Craig holds a Bachelor of Science Degree (Chemistry) and a Honors Degree in Financial Analysis and Portfolio Management (FAPM) from the University of Cape Town. Deepak has over 15 years of Business Experience in Petroleum Downstream, Trading, Storage Terminal Business, M&A, Industrial Chemicals and Gases. Deepak has a B.E. in Chemical Engineering from Nirma Institute of Technology, Ahmedabad and an M.B.A from the Faculty of Management Studies, M.S. University, Vadodara. Prior to joining the Galana group, he was working with Reliance Industries Limited, India as General Manager in International Trading. 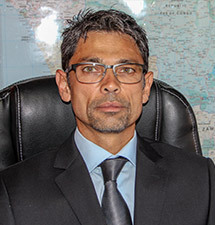 He has worked in different roles in India with RIL and GSFC and Gapco Kenya in East Africa. Anthony Muraya is an experienced Sales & Marketing professional with extensive skills in Business Development & Strategic Business Planning. 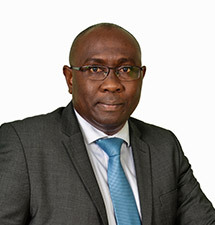 He has demonstrated a long history of delivering exceptional business results by leveraging his vast Technical, Commercial and General Business Management experience in the Petroleum Industry. 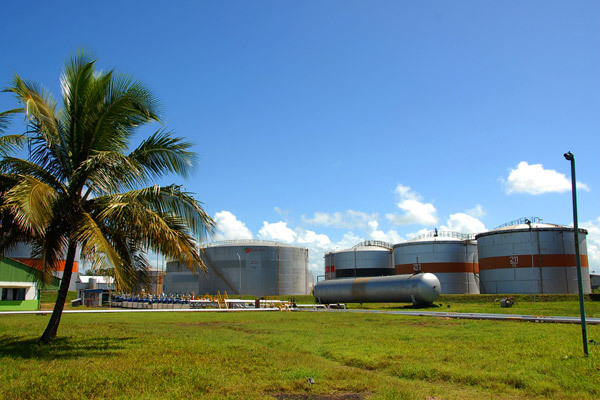 In 13 years Anthony has managed over 6 different businesses within a multinational oil marketing organization – Former Exxon Mobil now Libya Oil Kenya Limited. 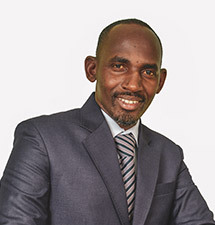 He holds a Master’s in Business Administration (MBA) from Nottingham University Business School (UK) and a Bachelor’s Degree in Commerce and Business Administration from the Catholic University of Eastern Africa. 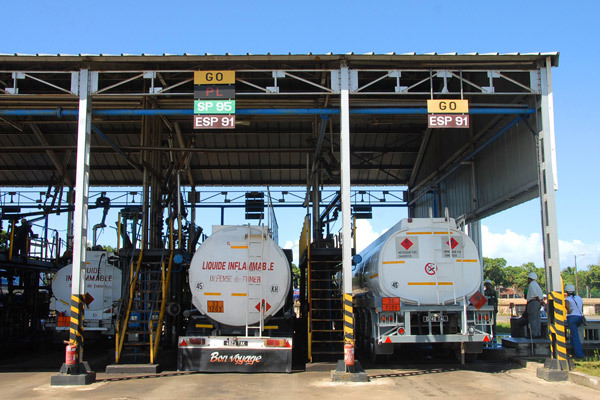 Allan Silla has a wealth of experience in the East African petroleum products supply chain. 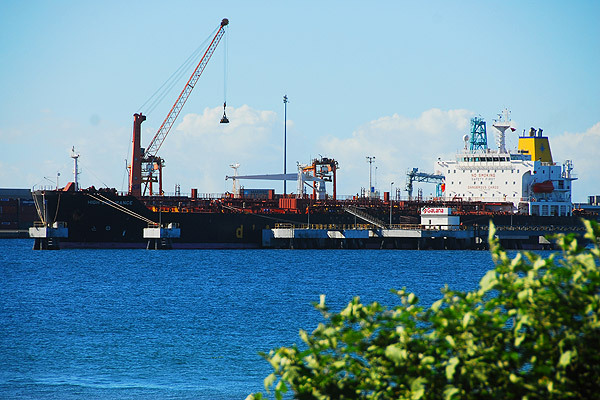 He has exceptional knowledge and significant experience in the maritime industry as a trained Cargo Surveyor in both quantity and quality determination. Allan spent 9 years in Petroleum Inspection Operations with Intertek Caleb Brett ,one of the world’s leading providers of cargo and vessel inspection services. He later worked for Galana Oil Kenya in their Trading department for 4 years before joining Kencor Petroleum Limited as a Supply & Trading Manager. Allan holds a Bachelor of Sciences in Statistics from Kenyatta University and currently pursuing a Master of Science in Statistics. Allan prides himself as a motivational speaker and is passionate about charity work. Mark’s initial training and experience was as an accountant in the Telecom sector as part of the Caudwell Group. He was responsible for retail and logistics across the UK and Europe. Whilst at Cauldwell, Mark opened an office and warehouse facility in Dubai Airport Free Zone to facilitate expansion into the Middle Eastern and Asia markets. Mark then transitioned industries to oil trading as CFO of Nimir Oil, part of the Knightsbridge Group – specializing in Bio-fuels. 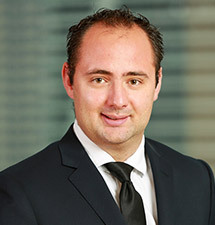 Mark joined Galana in 2011 and is responsible for all aspects of risk management in relation to trading activities, though the use of futures trading, swaps and options.